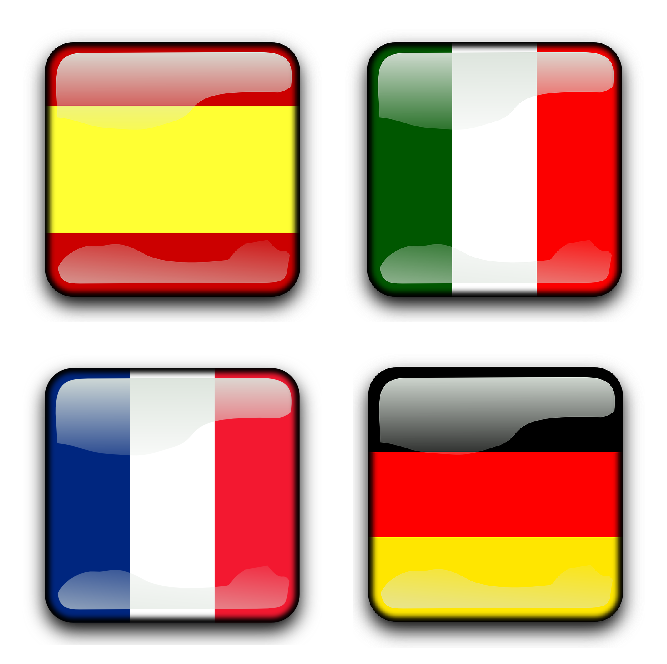 Whether it is your web-page content, your social media platforms or your customer / supplier service and liaison, we have fluent speakers in French, German, Spanish and Italian who can write / speak in the mother tongue language necessary. We can provide what Google translate cannot, a clear understanding of the language required such that your company will be clearly understood and enabling you to clearly understand your European suppliers and customers. Don’t lose or complicate business because the nuances of translation and understanding are lost – install confidence in your European counterparts that you are ready to do business with them and grow that relationship as and when the demands are there. What about Google search results?